NEVIS, WEST INDIES – August 10, 2015 – For the 20th time, Four Seasons Resort Nevis was named among the recipients of the coveted 2016 AAA/CAA Five Diamond Award. The award recognizes properties that deliver ultimate luxury, sophistication and comfort with extraordinary physical attributes, meticulous personalized service, extensive amenities and impeccable standards of excellence. Opened on February 14, 1991, the 196-room Four Seasons Resort Nevis delivers an intimate, authentic and unique travel experience for adventurous and up-market couples and families. The resort was the first among Four Seasons Hotels and Resorts to ever receive the AAA Five Diamond Award in 1992, and Four Seasons Resort Nevis is currently among only seven Caribbean hotels and resorts to receive the 2015 Five Diamond recognition. The new recognition for 2016 ranks the resort as a premier establishment, esteemed by AAA’s professional inspectors, the hospitality industry, and the club’s more than 55 million members. For 79 years, AAA has used professional inspectors to conduct in-person property inspections. AAA offers the only rating system using comprehensive, on-site professional hotel and restaurant evaluations guided by member priorities. With a far greater inventory than any other rating entity, AAA’s rating system covers the United States, Canada, Mexico and the Caribbean. 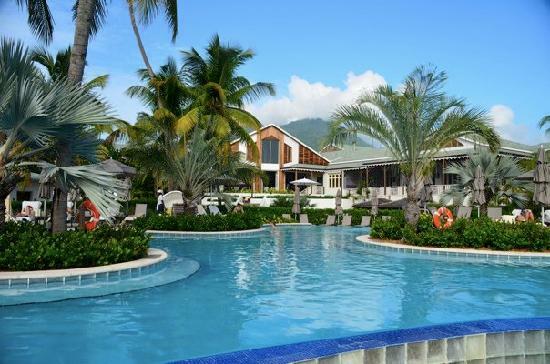 Four Seasons Resort Nevis is situated along the golden sands of Pinney’s Beach, located on the western coast of the island, minutes from museums, plantation homes and historic churches dating to the 1600s. As the only Four Seasons Resort in the Caribbean, the property delivers superior service in a breathtaking setting, offering an intimate, well-appointed haven for the experiential traveler in search of authenticity and adventure. 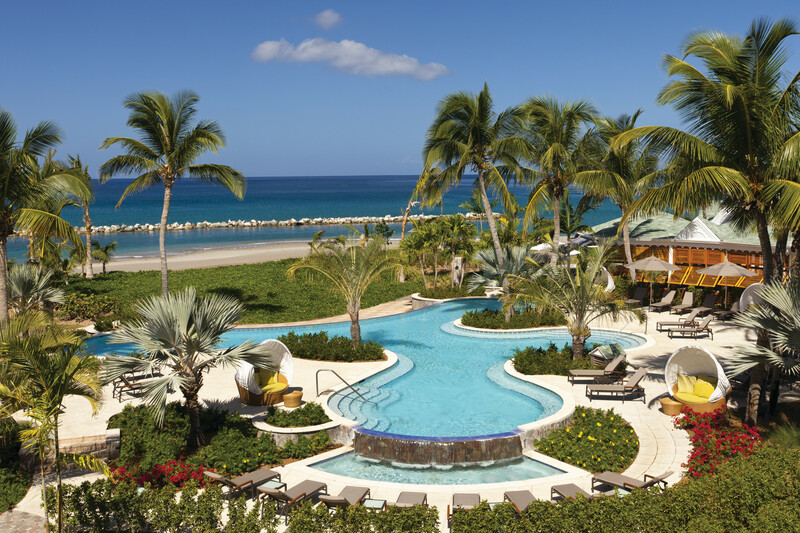 Consistently ranked by travelers and travel experts as one of the top resorts in the world, Four Seasons Resort Nevis has received numerous accolades, including the AAA Five Diamond Award. For more information, please visit www.FourSeasons.com/Nevis.